We, the editors of the site are Hungarian, and we are very proud of the fact that the world famous Conan Doyle referred to Hungary several times. Sir Arthur Conan Doyle mentioned Hungary more than once in the Sherlock Holmes short stories. In The Devil’s Foot one sample of the powder of Radix pedis diaboli can be found in Budapest. In The Greek Interpreter Holmes receives a letter from the Hungarian Police. In the Last Vampyre Holmes mentions vampire stories in Hungary. In the story of His Last Bow Holmes is in disguise, so he has the chance to uncover the Prussian spy van Bork. Holmes sets up as an American whose name is Altamont. 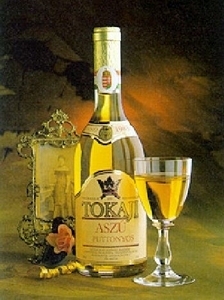 The spy mentions that Altamont is taking a shine on the drink which is tokaji, a famous Hungarian sweet wine. Doyle has a non-Sherlockian short story, The Silver Hatchet, in which he writes about a mysterious murder in Hungary. His famous friend, the illusionist Harry Houdini was born in Budapest as Erik Weiss.
" 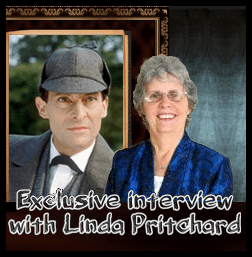 Hungarian references in the life and works of Conan Doyle "